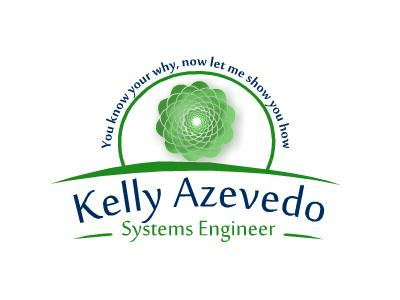 Charles Lee Mudd Jr. will converse with Kelly Azevedo of She's Got Systems live on Monday, September 17, 2012 at 3:00pm Central. In their conversation, Charles and Kelly will discuss She's Got Systems, startups and entrepreneurs generally, and much more. Questions will also be heard from the listening audience. Having built systems in the corporate world for years, Kelly decided to build her own business and help "conscious, evolutionary entrepreneurs" develop systems that allow business growth without requiring the investment of more and more time performing essential tasks. In particular, Kelly works with clients whose business includes a strong online component and who need guidance in determining how to implement their goals and objectives. Kelly has appeared in the New York Times, Washington Post, Inc., Forbes, and many more substantive publications. Listen to Kelly Azevedo on Startup Radio and ask her your own questions live on September 17, 2012.